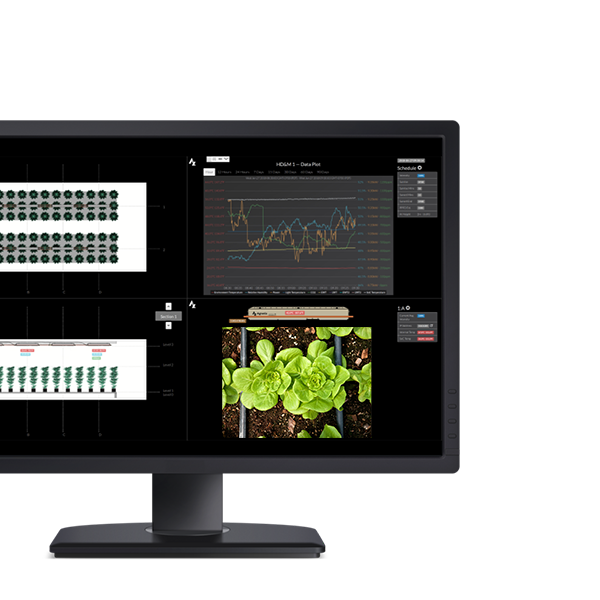 The Agnetix Human Machine Interface (HMI) is included with the A3 lighting system and delivers visibility into a grow room’s health, providing growers with critical environmental and plant data. Agnetix HMI provides an intuitive dashboard that enables secure and real-time visibility to environment and plant monitoring along with lighting control. 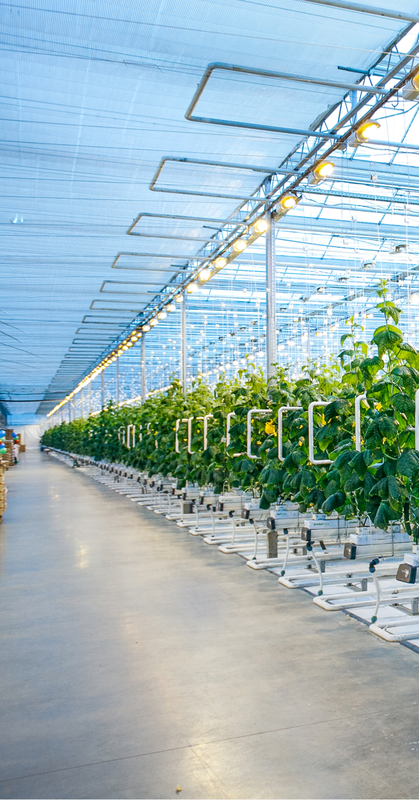 Visibility to historical and real-time grow metrics enable rapid decision-making and adjustments for healthier yields. 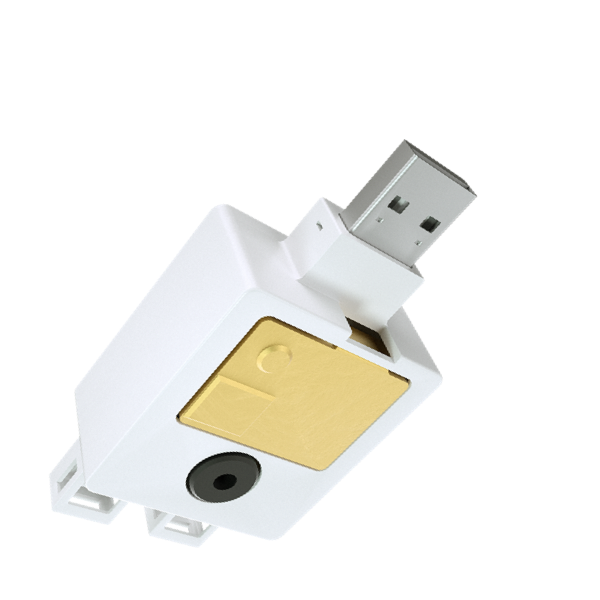 Easily schedule and control light intensity of each fixture and monitor information such as temperature, and power consumption of the lights. 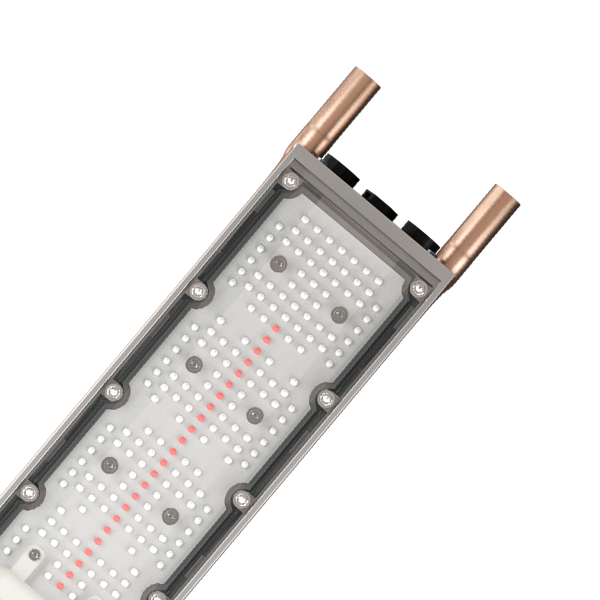 Customize your view of critical metrics including humidity, temperature, CO2, lighting intensity and power consumption. 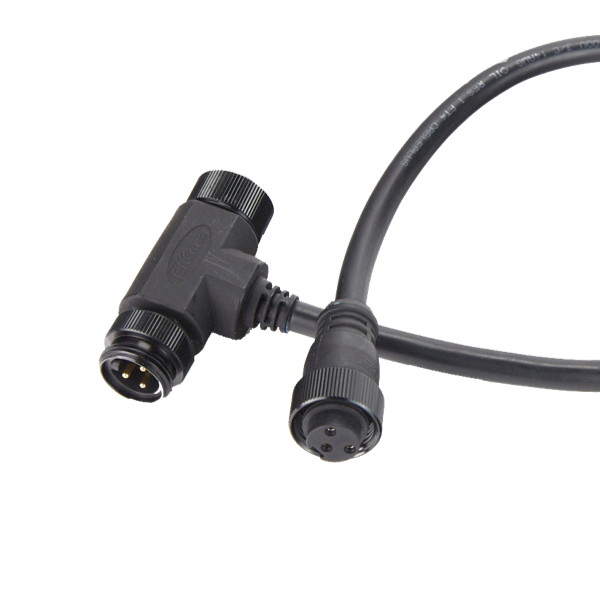 Data ports on each fixture accept downward-facing cameras that allow growers to visually inspect and continuously monitor their crops in real time. The Agnetix system is able to cut our electricity costs in half over traditional solutions.